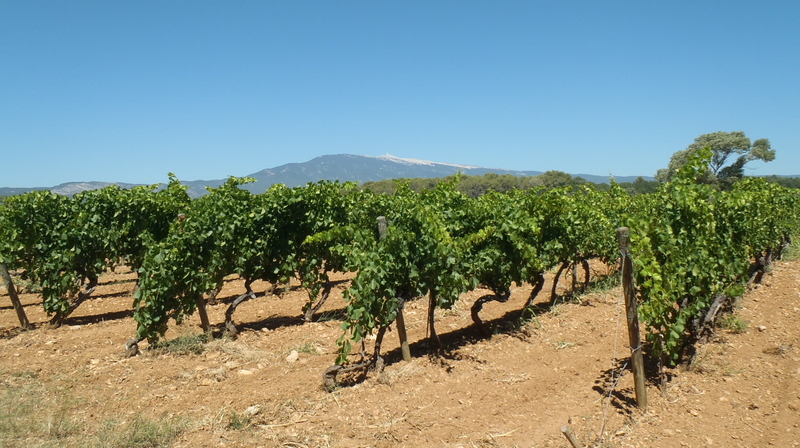 After working with many excellent vignerons, both for vinification and commercial affairs, and myself having a viticulture background and passion for making wine, it was only natural to create my own negoce, Grappes & Terroirs. 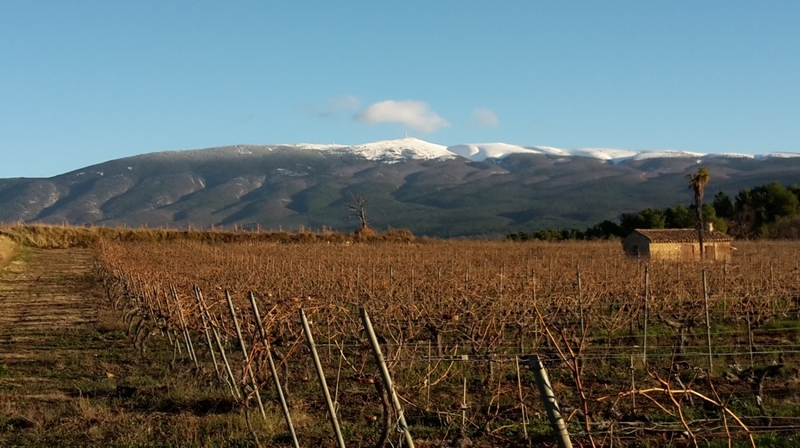 This is a partnership with a friend who has been making wine since 2010, and with whom I share a communal passion for high end wines with a strong wine identity linked to their terroir. We only work with organic certified wines. We source the wines from the best places, make our selection and then blend and age them in our facility. 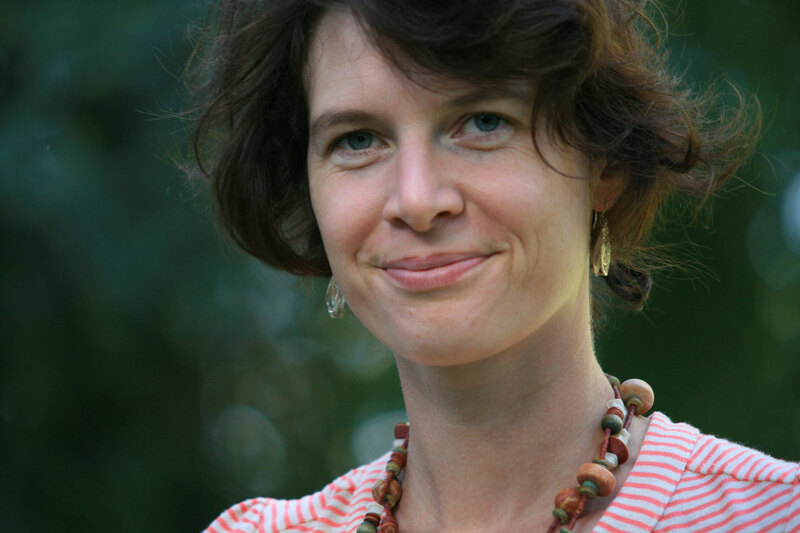 The relationship is based on fair-trade market, meaning the price is fixed by the producer depending on his production cost. This allows us to work with the best quality. 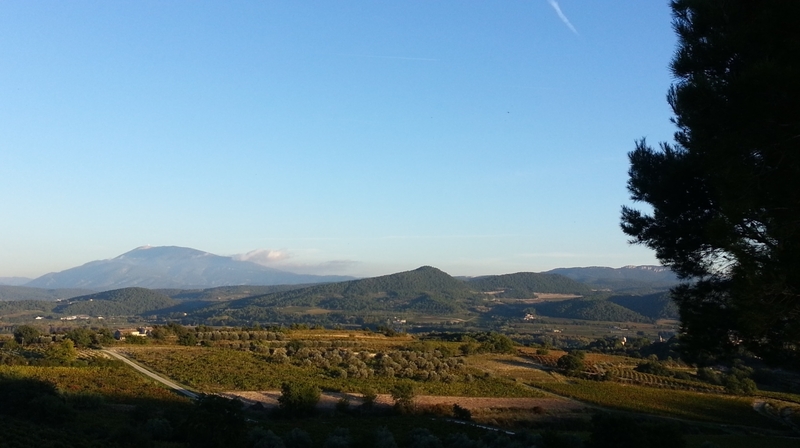 Our Red Ventoux is made from grapes grown on plots located in Caromb, Mazan and Le Barroux villages (North West part of Ventoux appellation). 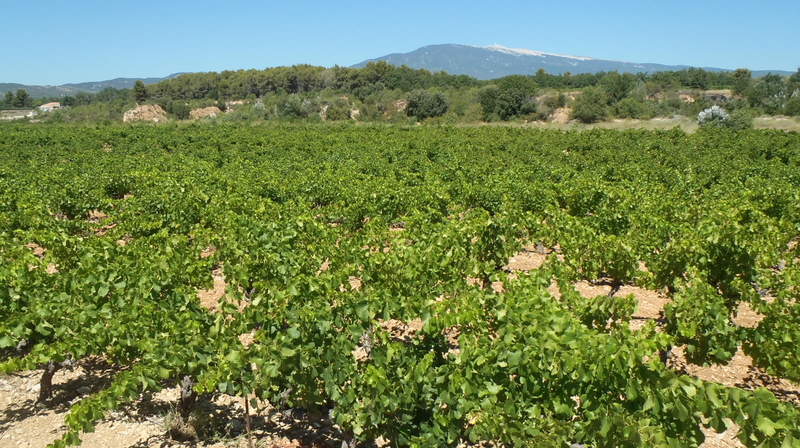 The wine is made from old vines of Grenache, Carignan and Mourvèdre, and young Syrah (20 years). The wine is made in only concrete and stainless steel vat in order to keep its fruitiness. 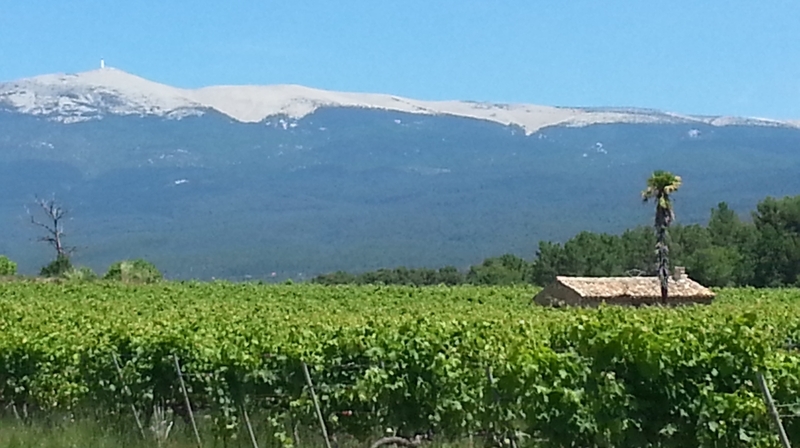 Our White Vacqueyras is made of a majority of Clairette Blanc, Roussanne and Viognier (5%). Thirty percent of the production is made and aged in barrel. Winemaking: No use of industrial yeasts, or oenological products. Small quantity of sulphites used. For Technical information, please click on the wines below. 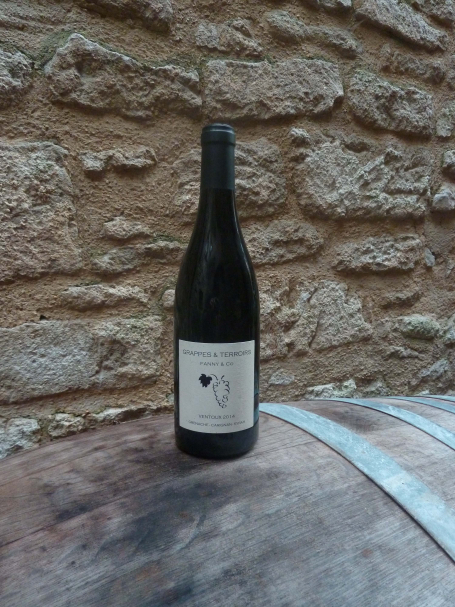 Fanny Ventoux Rouge 2015 : Grenache-Mourvèdre-Carignan-Syrah: Scent of well-matured black fruits and blackberries supple and round in the mouth; silky tannins. Marius Vacqueyras Rouge 2016 : Grenache-Syrah: Dominantly Grenache,this wine has a spicy nose of red and black licorice, and blackberries. The mouth mimics the aromas of the nose and ends with long velvety tannins. 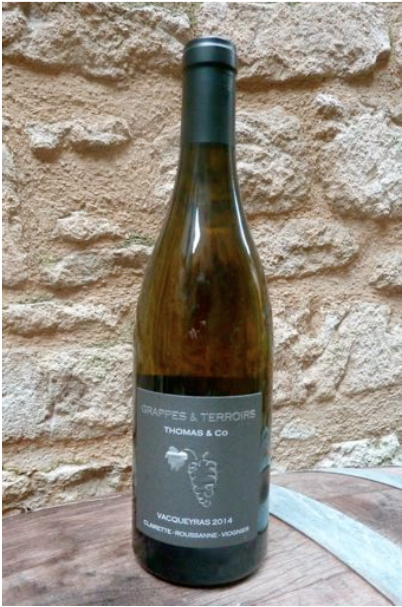 Thomas Vacqueyras Blanc 2015 : Clairette-Grenache blanc-Viognier: Aromatic nose with hints of white flowers, honeysuckle, creamy churned butter; smooth and soft in the mouth; pleasant, nutty finish.